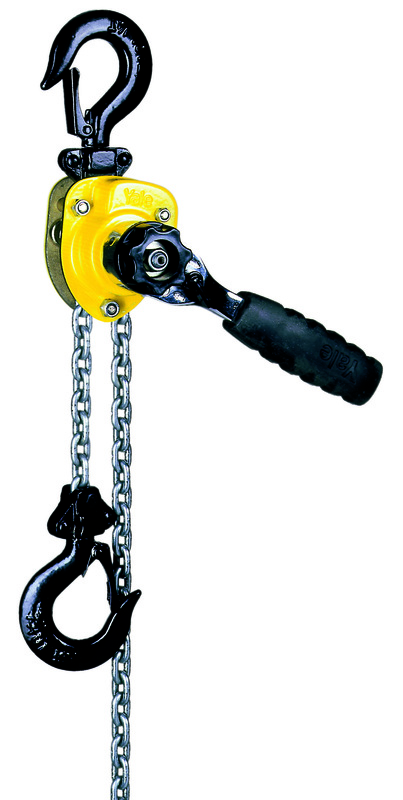 The most compact lever hoist available from Yale, ideal for confined working conditions. Yale UNOplus, the latest version follows on from the highly successful and proven UNO model. Compact and robust, the PT range continues to perform well in more demanding conditions. The robust lever hoist from Yale, the AL continues to offer a high quality solution for those looking for a well engineered, compact, yet lightweight lever hoist. Put simply the D85 is the ‘Daddy’ of all lever hoist. The heavy-duty solution that has been in production since 1936 with more 1 million units produced.